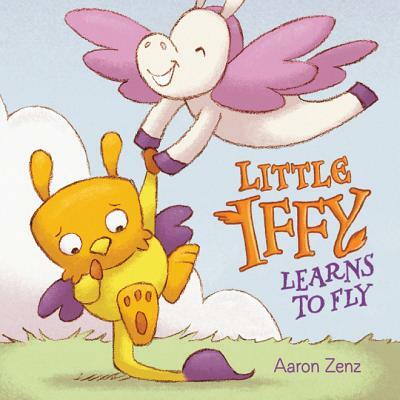 Today’s show features three books that have a friendship theme. 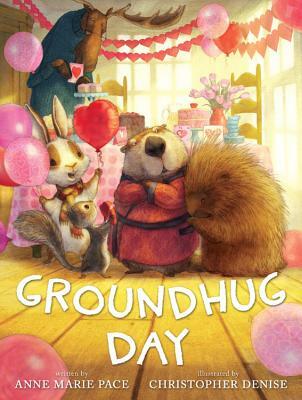 Next, Anne Marie Pace shares her latest picture book, GROUNDHUG DAY (illustrated by Christopher Denise). Everyone is excited for Moose’s Valentine’s Day party, but if Groundhog sees his shadow outside, he’ll hide in his hole for six more weeks and miss the party! 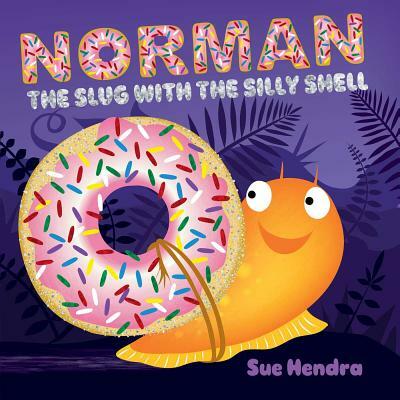 Thanks for listening to my chats with Sue Hendra, Anne Marie Pace & Aaron Zenz! If you enjoyed this episode, subscribe to the podcast on iTunes or sign up to receive emails of new episodes. If you want to be my best friend in the whole world wide web leave a review for the podcast on iTunes and share this episode. Thanks again for letting me and this podcast into your life.